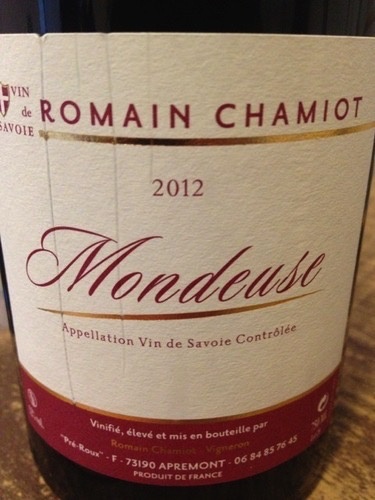 The Chamiot family has owned vineyards in the picturesque Apremont appellation of the Savoie for several generations, and the young Romain has recently taken the reigns from his grandparents to continue the lineage. 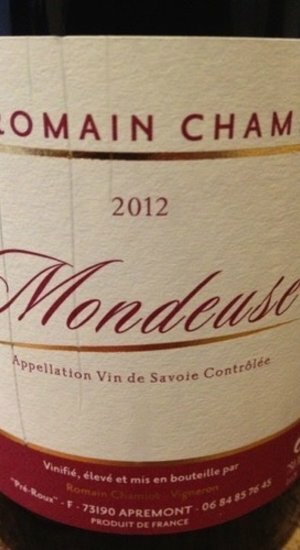 A miniscule 0.2ha parcel of Mondeuse, near the cepage’s de-facto capital of Arbin, also registers on their holdings, however not enough is made for export. Most of the vines are tended by hand, due to the slopes characterizing much of the region. A few flat parcels in the valley are farmed by tractor. A large percentage of the vineyards are planted to old vines, the majority 40 to 50 years of age, with some parcels reaching 80 years from the original date of planting. Harvest usually extends over a two-week period and is done parcel-by-parcel as the grapes ripen.